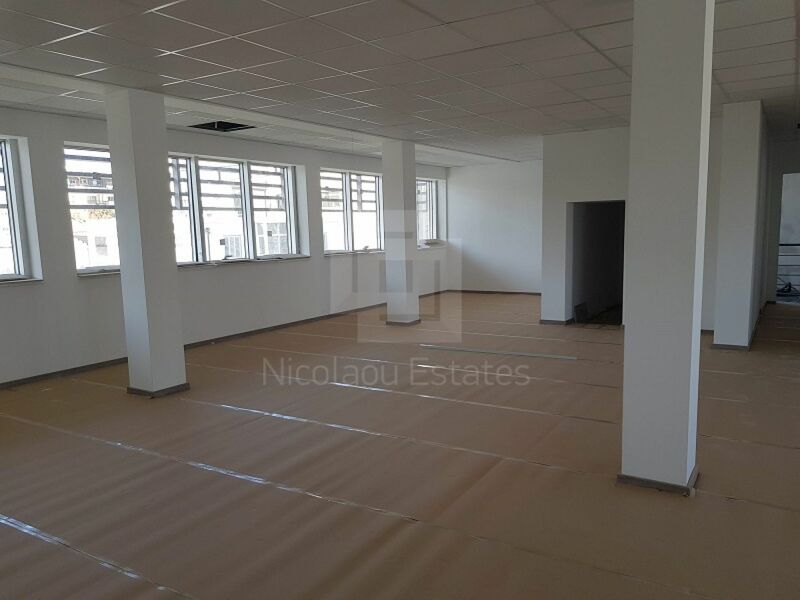 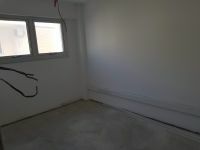 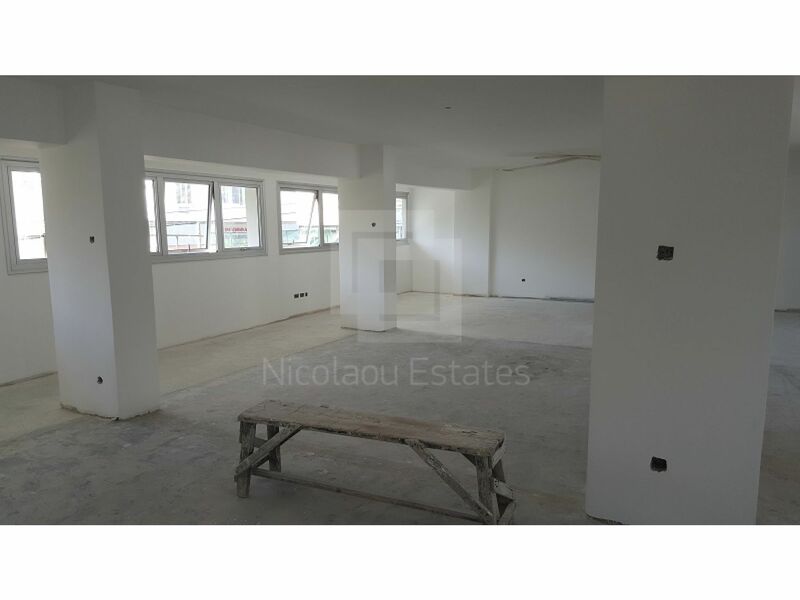 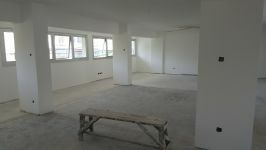 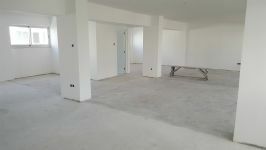 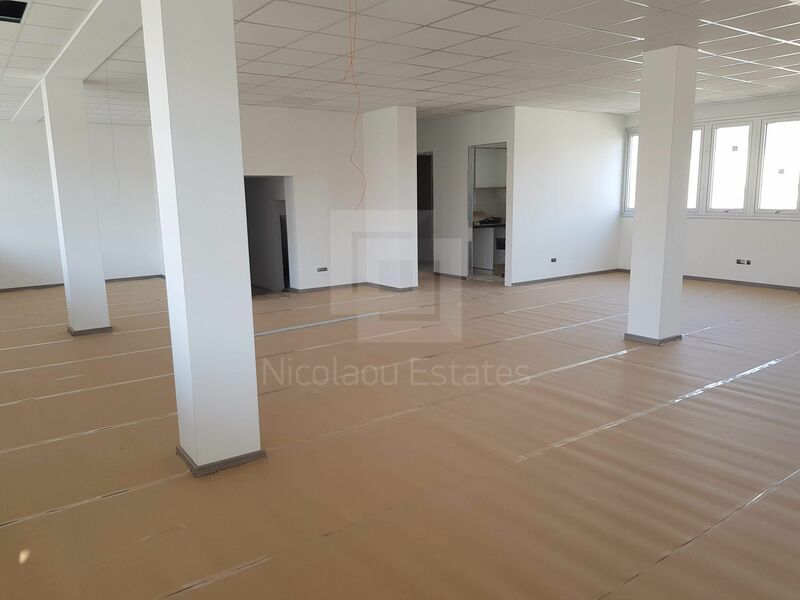 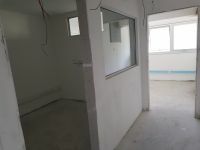 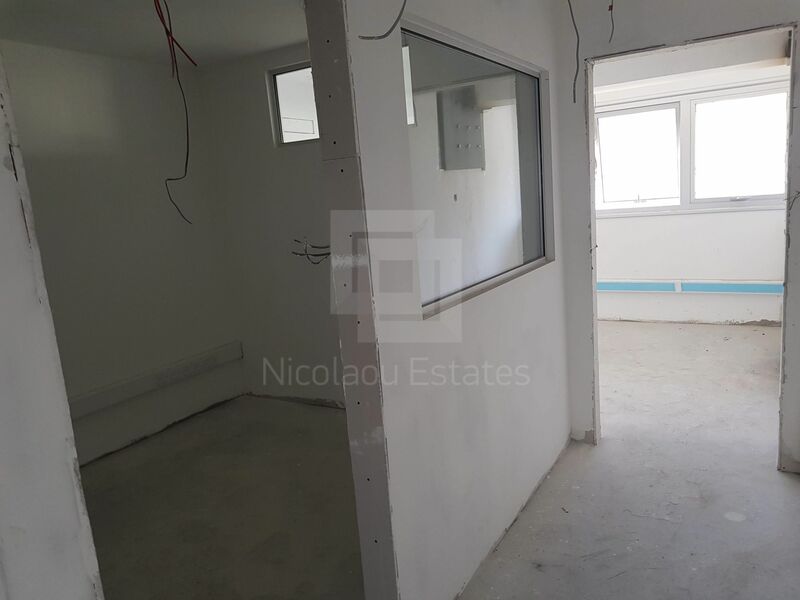 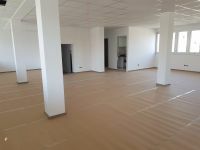 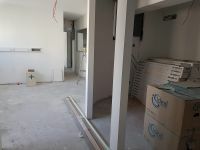 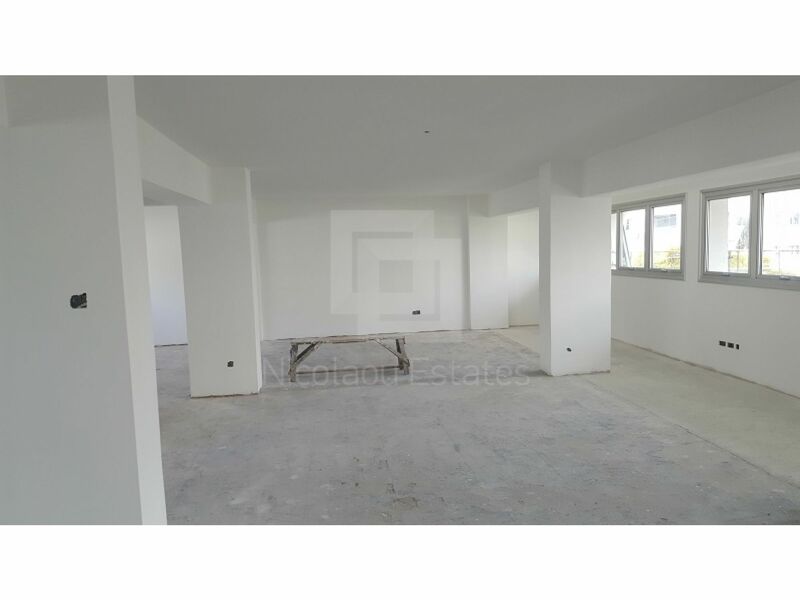 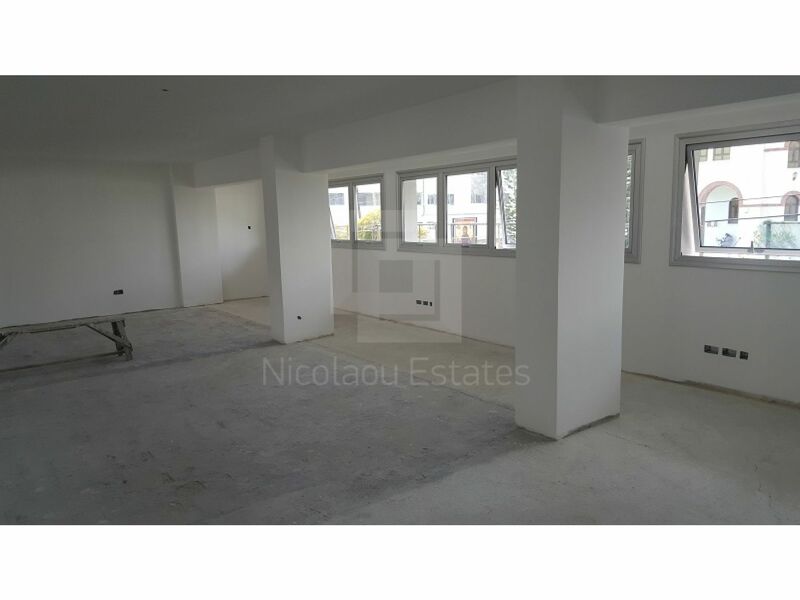 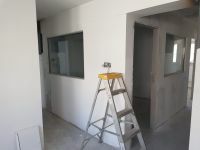 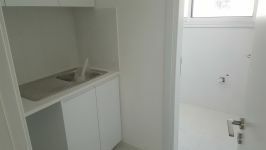 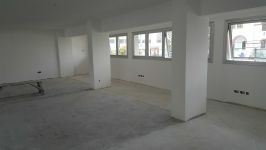 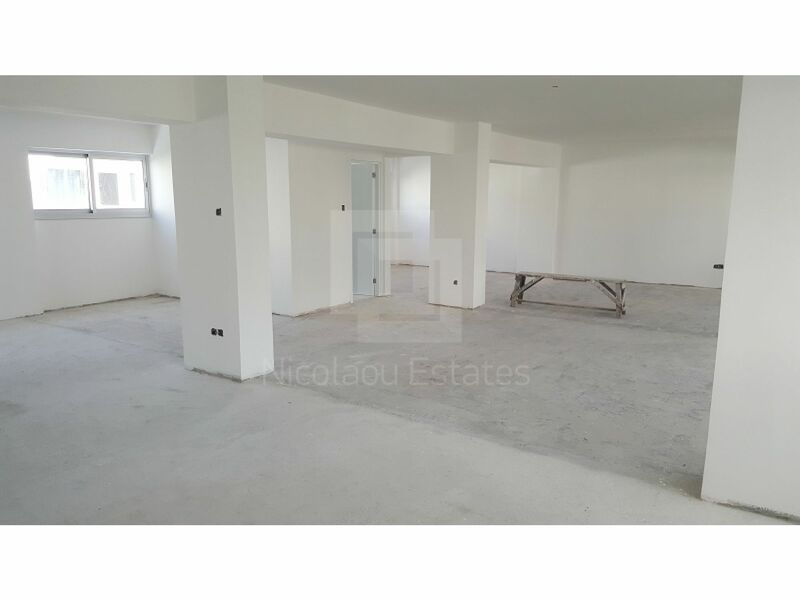 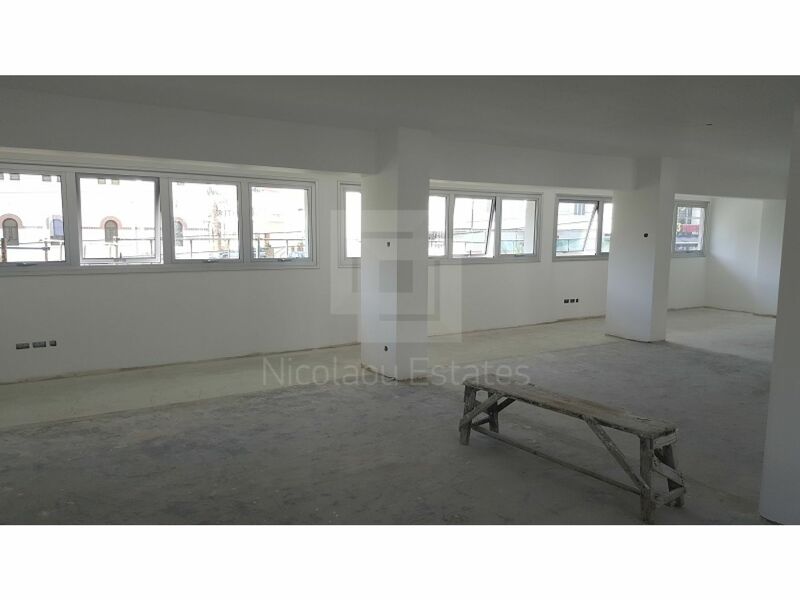 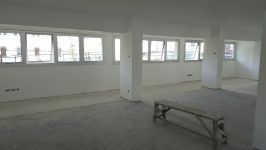 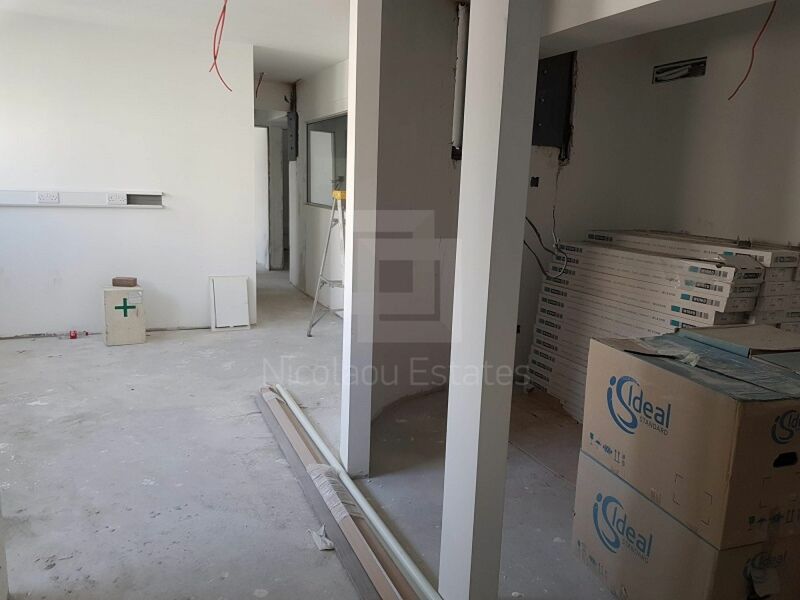 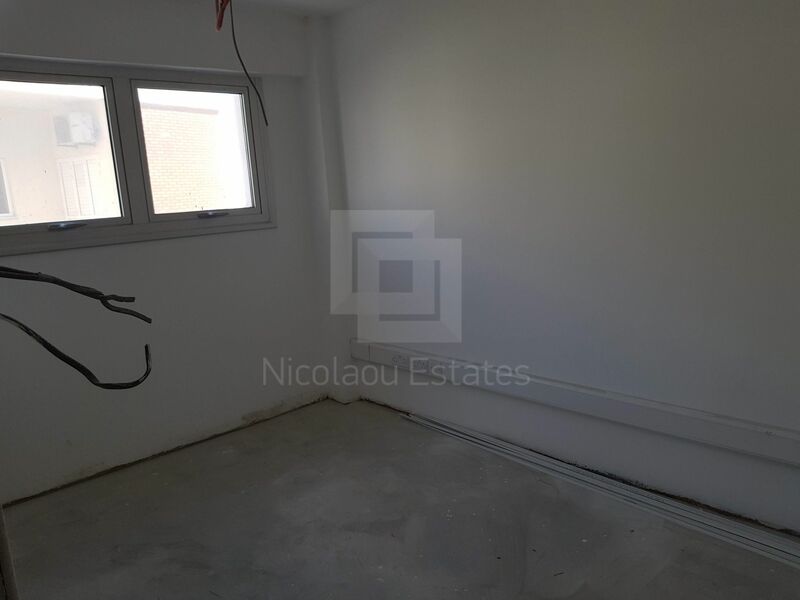 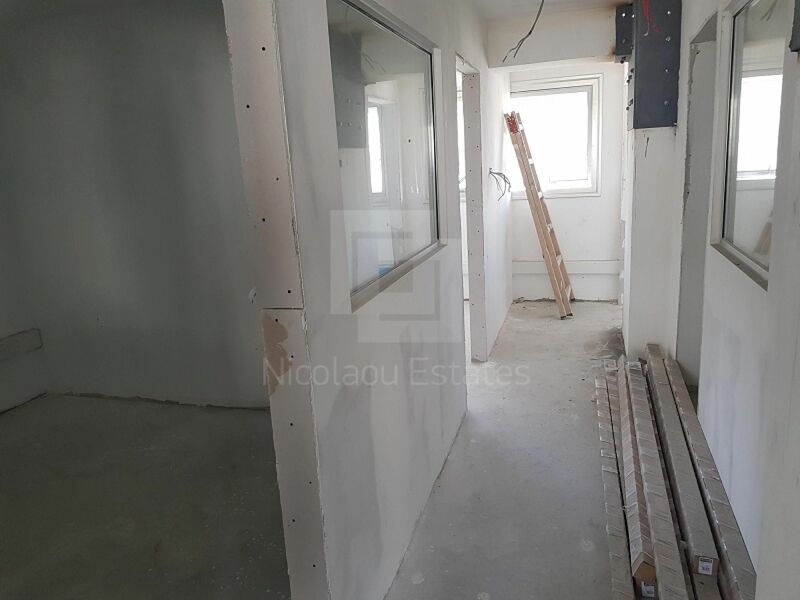 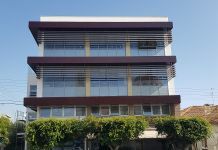 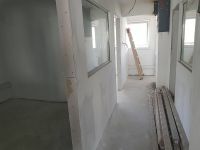 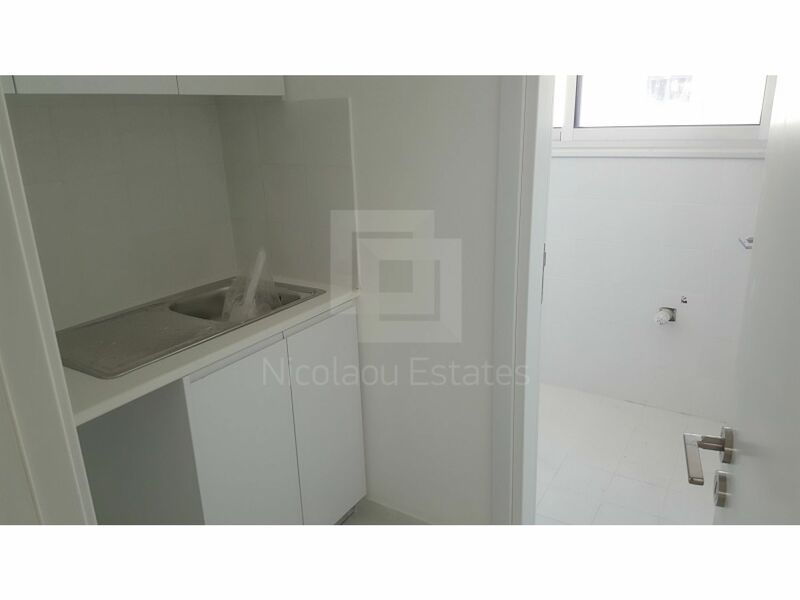 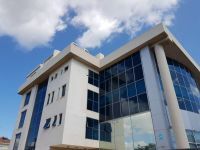 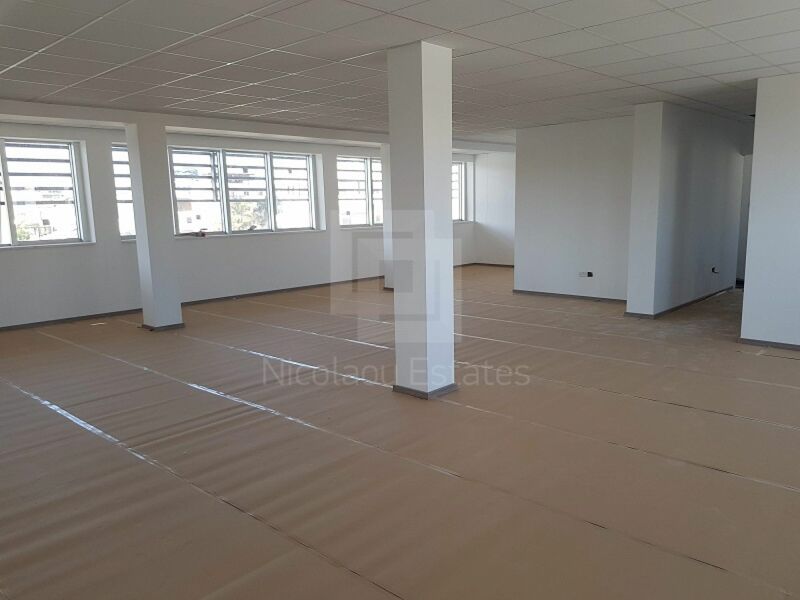 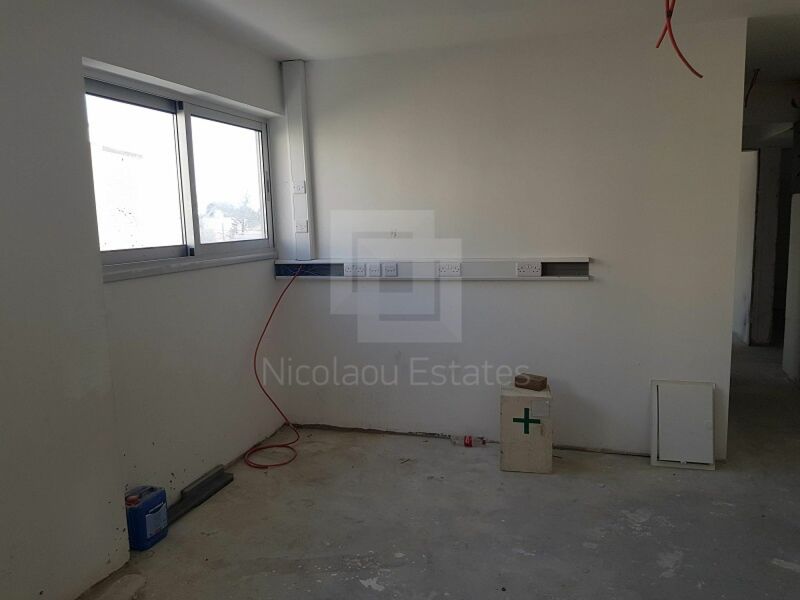 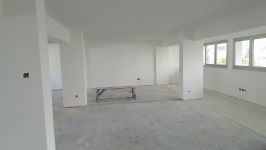 Brand new building for rent in Limassol town center, close to all amenities. 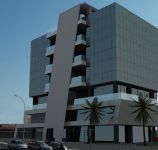 Divided into three floors. 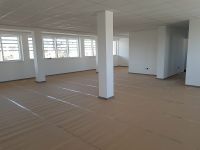 Each floor is 150 sq.m. 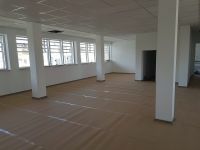 First floor is separated into 8 offices end the other two are open plan. 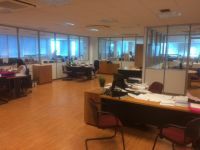 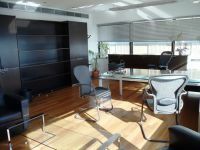 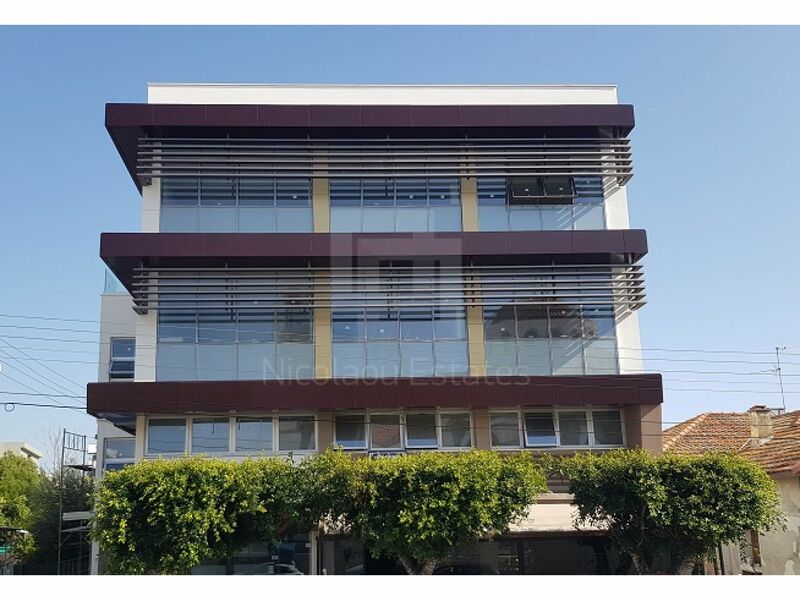 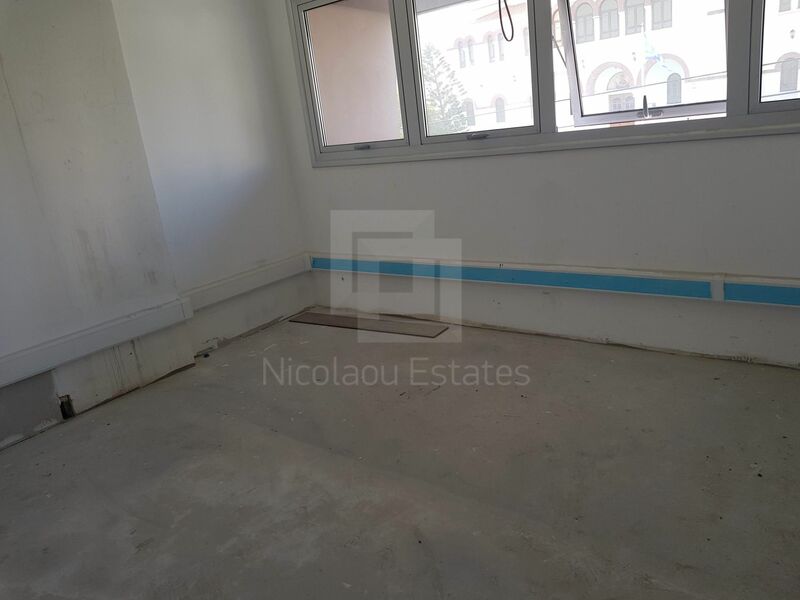 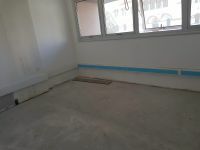 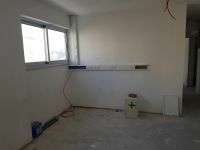 This office in Town Center, Limassol is being offered archived (rent) at EUR 7.900.